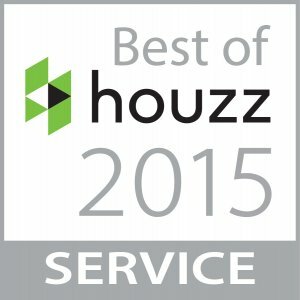 Come see why we’ve been a top service provider in the Boston area for more than 20 years. Full service for templating, fabrication and installation including: countertops, fireplaces, hang sinks, vanities and much more! Choose from our wide selection of superior quality products including ceramic tile, quartz, marble, granite and more for top suppliers. Looking for a unique piece without breaking the bank? Check out our remnant center with tons of pieces for a wide variety of uses. We are able to keep prices low through our in-house fabrication shop. Contact us to learn more about your next custom piece! At Stoneworks, we’ve dedicated more than two decades to providing top quality services and projects, bringing forward innovative technologies and ideas, and delivering excellent customer service. This allowed us to earn a reputation as not only one of the best in the area, but as a worldwide leader in expertise and leadership in the granite industry. And while specialize in stonework, we’re also a full service home improvement provider – your one stop shop for a beautiful new home! We treat each project as if it were part of our own home. This means not only hiring expert craftsman with the skills and experience necessary to get the job done right, but also ensuring fair pricing to all our customers. We’re able to keep prices low through our own fabrication shop in Holliston, MA.